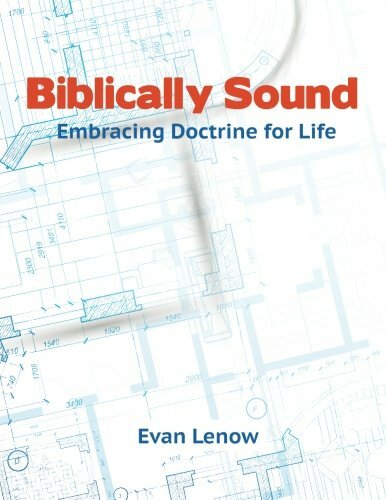 For those of you interested in an electronic version of my new Bible study, Biblically Sound: Embracing Doctrine for Life, you can now get it on Kindle. The print version is currently selling for $13.59 (list price is $14.99) on Amazon, and the Kindle editions sells for $5.49. From the window of my office, I watched the construction of the MacGorman Chapel on the campus of Southwestern Baptist Theological Seminary. Each day I was able to see the progress on the project. After the first few weeks of demolition and clearing the land, there seemed to be little or no progress from day to day. In fact, this lack of progress went on for a couple of months. I saw plenty of activity from workers, trucks, earth-moving equipment, etc. However, there was no visible progress being made. These first few months of construction, nevertheless, were the most important part. The workers were building the foundation. Studying doctrine for the Christian often feels like watching a construction crew build a foundation. There seems to be a great amount of activity, but the results don’t appear visible. Just like the foundation is essential for the stability of a building, studying theology is crucial to the long-term stability of the believer. The goal of this study is to provide you with the basics of biblical doctrine to make sure your foundation is sound. At times this will feel like the difficult work of laying an unseen foundation for a building. At other times, however, it will feel like we are soaring to great heights as we explore the breadth and length and height and depth of our faith. In order to accomplish our goal of being biblically sound in our doctrine, we will take a step-by-step journey through the key doctrines of the Christian faith. 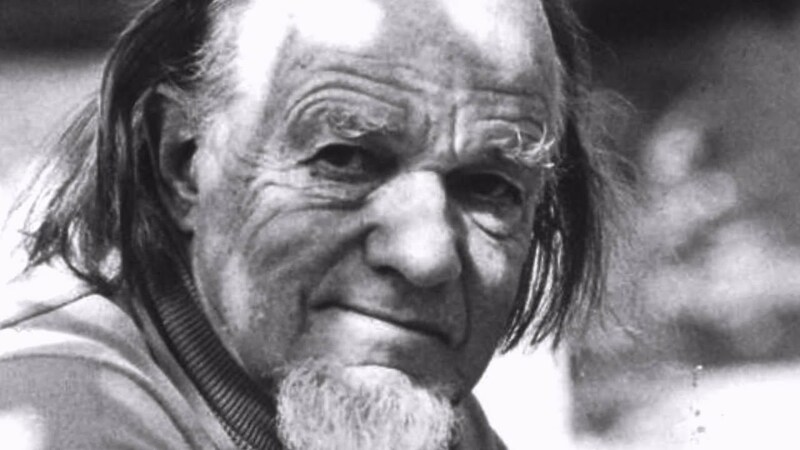 In many respects, these are the non-negotiables of the faith. As with any of my Bible studies, if you are interested in ordering 10 or more copies for your church, class, or small group, feel free to contact me by clicking on my faculty profile and using the contact information found there. More than a year ago, I embarked on a journey of writing two Bible studies commissioned by Bellevue Baptist Church in Memphis, TN. At long last, the journey is complete. Biblically Sound: Embracing Doctrine for Life is the second study, and it is now available for purchase through the CreateSpace Store and on Amazon. Biblically Sound is a 10-week study of basic Christian doctrine from an admittedly Baptist perspective. This study is great for small or large group Bible study, Sunday school classes, or special doctrinal emphasis teaching as a congregation. Don’t think of this study as a seminary-level systematic theology class. I have intentionally stayed away from much of the technical language found in formal, academic study of theology while still dealing with several nuanced views of theology. You will find that I direct you to the Scripture to answer questions because it is the Bible that forms the foundation of our theology. If you want to see how one church used the study, you can watch the videos from Bellevue Baptist Church’s women’s ministry here. The large group time was co-taught by Donna Gaines (wife of Pastor Steve Gaines) and Jean Stockdale (longtime MOMS Bible study teacher at Bellevue). You can always purchase copies of Biblically Sound and Biblically Correct through CreateSpace or Amazon. However, if you are interested in purchasing 10 or more copies for your church, please feel free to contact me by email or phone (you will find that information on my faculty profile), and I can work with you on pricing for large orders. 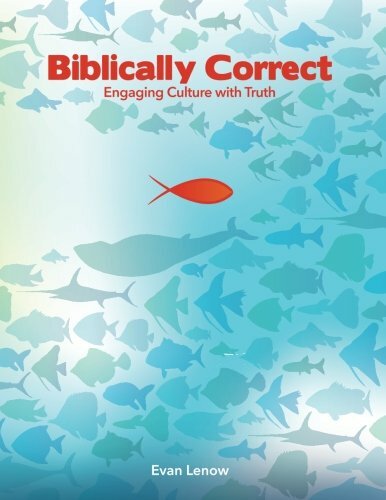 My recent Bible study, Biblically Correct: Engaging Culture with Truth, will be available on Kindle at a special price starting Thursday. Rather than $6.99, you can get it for $1.99 Thursday through Sunday (July 10-13). After Sunday, it will return to regular price. If you are looking for a Bible study for your church small group or personal use and you want to learn how to address some of the most pertinent topics of the day, this is a great opportunity to preview the study on Kindle. If you have any questions about the study, feel free to ask me in the comments section or send me an email via the address linked in my faculty profile on the right. 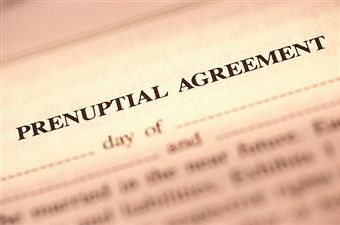 If your church would like 10+ copies of the print edition, contact me for special pricing. 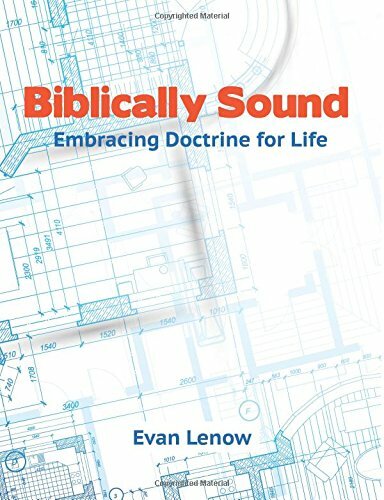 *Stay tuned in coming weeks for the release of my next study, Biblically Sound: Embracing Doctrine for Life. **If you have already , I would love to have more reviews on Amazon. Just log on and write a review. Thanks.